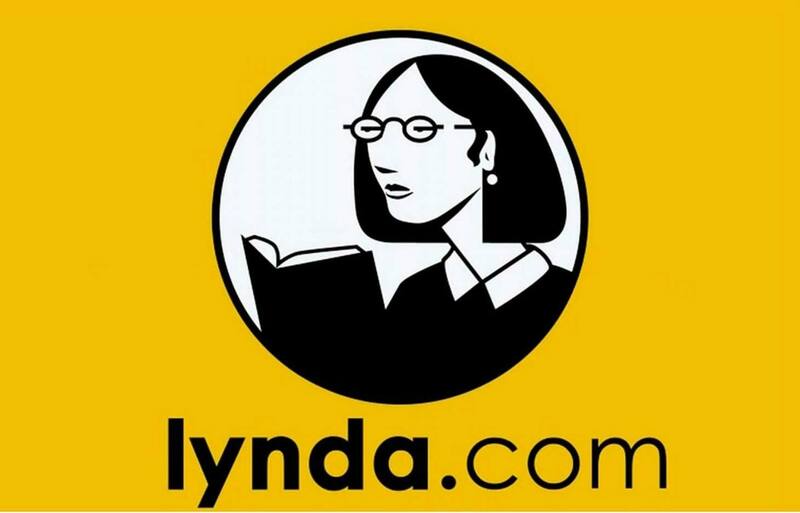 The Daniels Faculty is a member of Lynda.com, which means that students can access Lynda.com’s video library of engaging, top-quality courses taught by recognized industry experts, by logging in with their Daniels credentials. We offer space on our web server for teaching and research projects. To access your web space you will need to go to the 'root' of the file systems, where you will see a folder called 'Faculty.' This directory is accessible directly if you are logged onto a Daniels computer and use the path: \\ald.utoronto.ca\Root\Faculty. You will place your username where it says username above. Portable devices such as laptops, PDA’s, smartphones, external hard drives, and USB flash drives are particularly vulnerable to loss and theft, with potentially significant privacy consequences in cases where they contain confidential information. To mitigate such risks these devices must protect this data via encryption or other security safeguards, where encryption is not possible. All Faculty provided smartphones must be password protected and encrypted, if available. External hard drives and unencrypted USB flash drives are not to be used to store confidential information. All Faculty provided PC laptops are encrypted using Window’s bitlocker technology. To guard against potential data loss it is strongly recommended that data stored on the local hard drive should be backed up. There is an increased risk that hardware failure of an encrypted drive can result in data loss. The bitlocker technology can be extended to an external USB hard drive which can be used for backup. All Faculty provided MacBooks have fileVault to encrypt user directories. Sensitive data should not be stored outside of your user directory. MacBooks provide a feature to synchronies your user directory to your “home” directory on the Daniels Faculty file server. This should be turned on to ensure a backup of this data. All Faculty laptops should have a password protected screensaver at a short interval (5 minutes) to prevent modification of any of these settings in the event of theft of a logged on computer. All Pads and iPhones should be password protected and encrypted if the device supports this technology. iPhones should have Auto-lock set to 1 minute, Passcode Lock ON, (with minimum 4 digit passcode) and set to “Erase all data on iPhone after 8 failed attempts.” Email accounts connecting to Daniels email server should use SSL. We strongly recommend that all Faculty and Staff who use personal BlackBerry's implement both password protection and encryption on their devices.